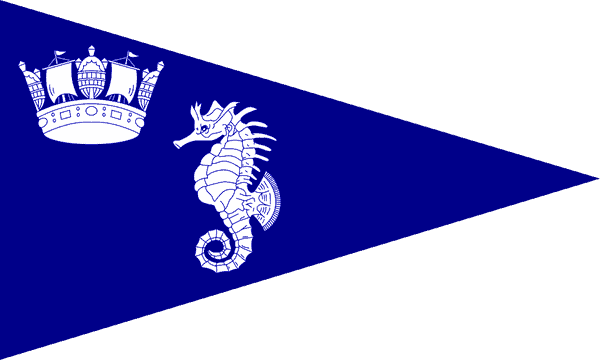 The RORC Vice Admiral’s Cup from the 10th-12th May. 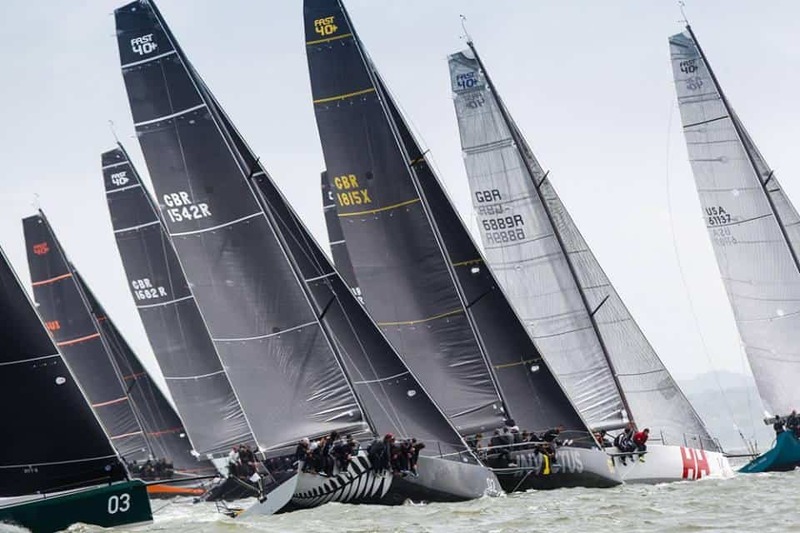 The Solent based, inshore regatta brings together six classes for three days of intense, close racing across two courses. Charter options vary so please contact us if you are interested in this event and we can start planning your weekend of racing! Charter prices depend on the package of racing and the boat you choose, so please contact us to discuss building your Race Campaign.